A little smile, a word of cheer, A bit of love from someone near, A little gift from one held dear, Best wishes for the coming year. These make a Merry Christmas! 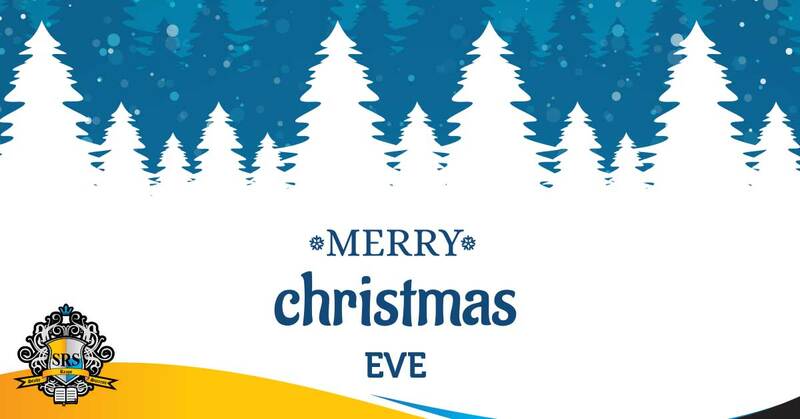 Christmas Eve, a perfect night to express affection for your family, to forgive those who failed you and to forget past mistakes.